Green Tea is a citrus-aromatic fragrance that evokes the very essence of green - fresh, clean, natural. The jasmine notes don't overpower but rather very nicely complement the green tea scent. 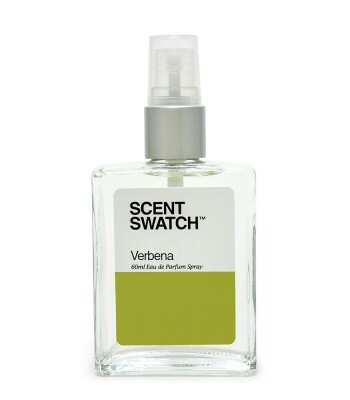 This is a neutral perfume that may pass for a unisex fragrance.